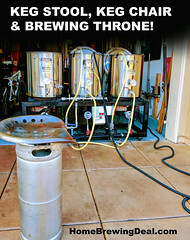 Home Beer Brewing Kits On Sale At MoreBeer.com + Free Shipping! Coupon Code Description: More Beer has a sale going on right now that will save you 15% + on their new line of home beer brewing kits! 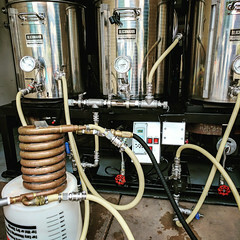 These beer making kits were already an incredible value and now it is even better! 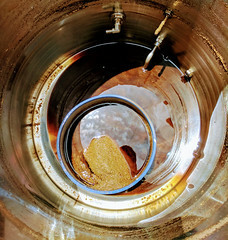 To really put things over the top, these home beer brewing kits also ship for free! 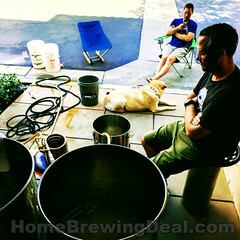 This homebrewing deal is too good to last long, so act fast!